Gaming phones are gaining traction and most Android manufacturers are trying to bring something that caters to the niche. 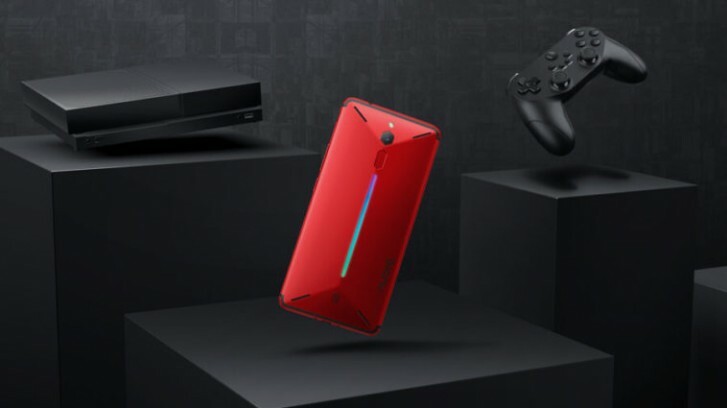 nubia is no stranger to the gaming phone market with its Red Magic line and the next iteration is soon to arrive. In a Weibo post, the company’s general manager Ni Fei, revealed six key features of the upcoming nubia Red Magic 3. First off, the phone will feature a combined liquid and air cooled system to handle the thermal stress. This would be a first for any phone, but it remains to be seen how much benefit it will bring. The phone will ship with the Snapdragon 855 chipset along with 12GB RAM. The screen will supposedly have a “higher refresh rate than most gaming PCs” and will offer special eye-protecting features. We’ve seen gaming devices like the Razer Phone with 120Hz refresh rate so it remains to be seen if the Red Magic 3 will be similar or go even further. The new battery will be larger than the 3,800 mAh cells found in the previous Red Magic devices. Finally, the 4D vibration motor with customizable haptic feedback will be refined for the new model. 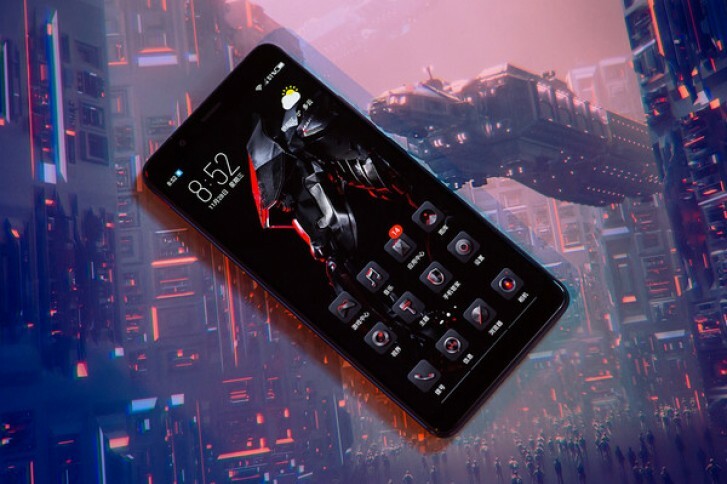 Fei hinted at an April launch for the new gaming phone, so we'll probably be hearing more about it in the coming weeks. What about a headphone jack? If yes, instant buy from me if there's a global variant coming soon. Well awesome device and its niot even released. Not only on the technology...they could go with a usual LCD but if they go over 120Hz, the phone will have abysmal battery life. The Razer Phone itself does not have that good of a battery life when the display is being used at full 120Hz.